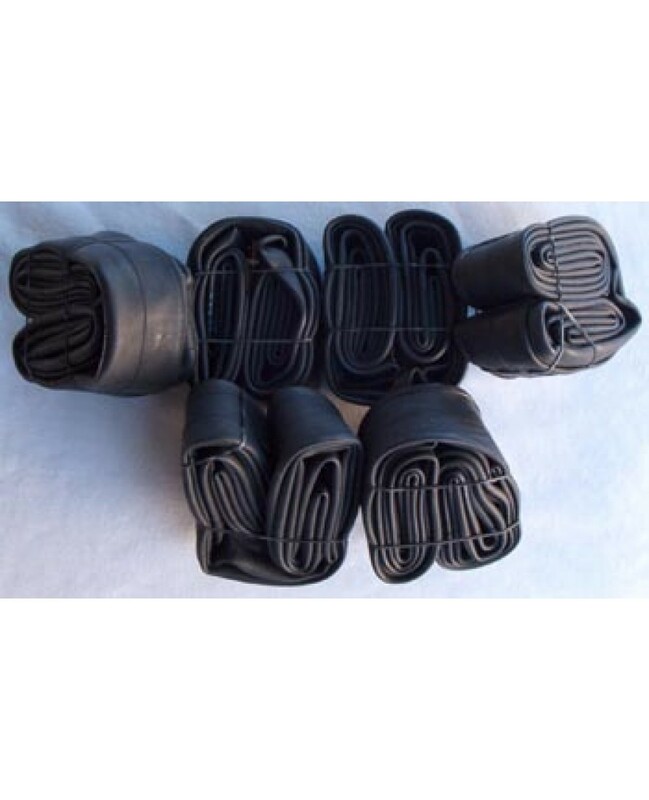 The Cheng Shin 26″ Bicycle Tube – Bulk Pricing is available in Presta or Schrader. 26 x 1.9-2.2. A great price on high quality tubes. Cheng Shin is the biggest tube manufacturer who produces most of the name brands you see on the market. Cheng Shin tubes are the same quality as the name brands but without the name brand price.